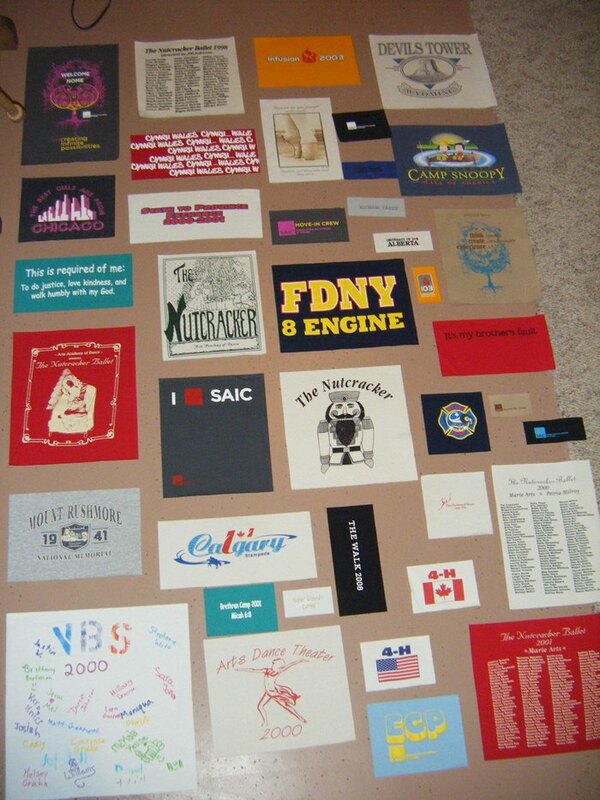 What a great year I’ve had with my new quilting business! Thank you for being a part of it all!! Just a quick wrap-up of the year, I checked the stitch counter on my HQ Fusion. Since its set-up in March, I’ve put on 4,277,444 stitches. Yahoo!!! I assume with a whole new year ahead of me, I’ll go over 5 million stitches next year. 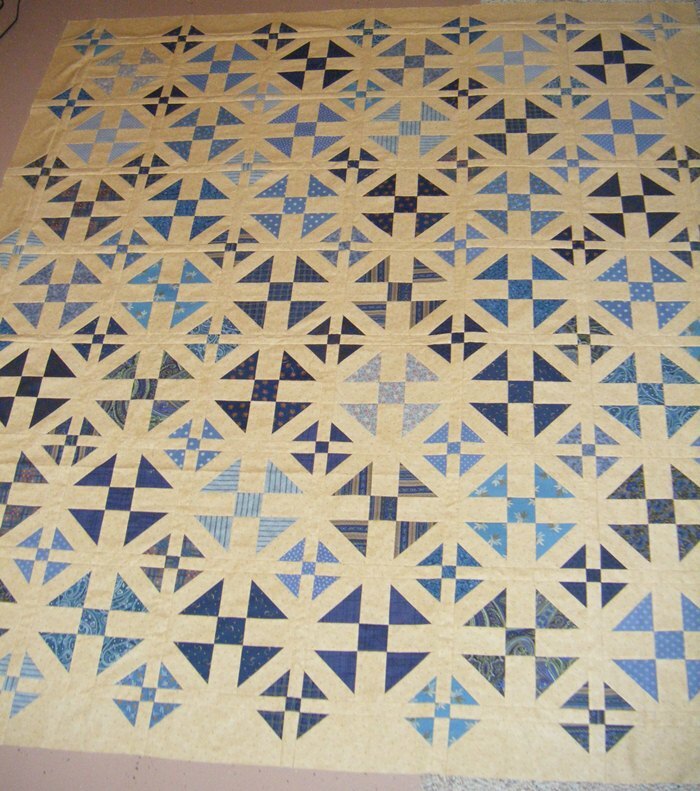 With the quiet of the last 2 weeks, I finished piecing a quilt (below) that I started in July and I got it quilted. It is at my personal binder’s so I’ll post that in a few days. 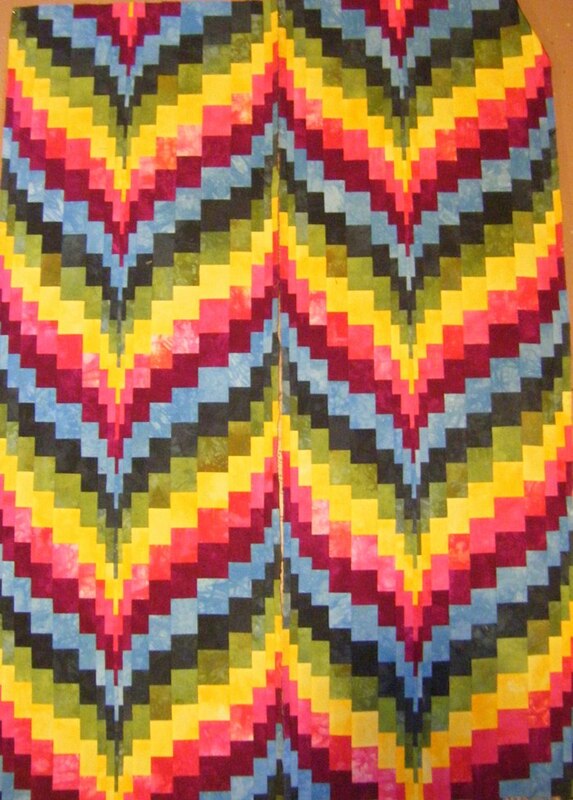 I finished my Bargello top and that is ready to load for some fancy quilting. I’m excited about doing that but a bit nervous too. And my daughter’s shirts are ready for piecing for a tshirt quilt. I appreciate you following along and hope to have photos for you in a few days! Happy quilting in the new year!